We are on a continual pursuit of perfection, to alter the way in which passengers connect with airline travel. 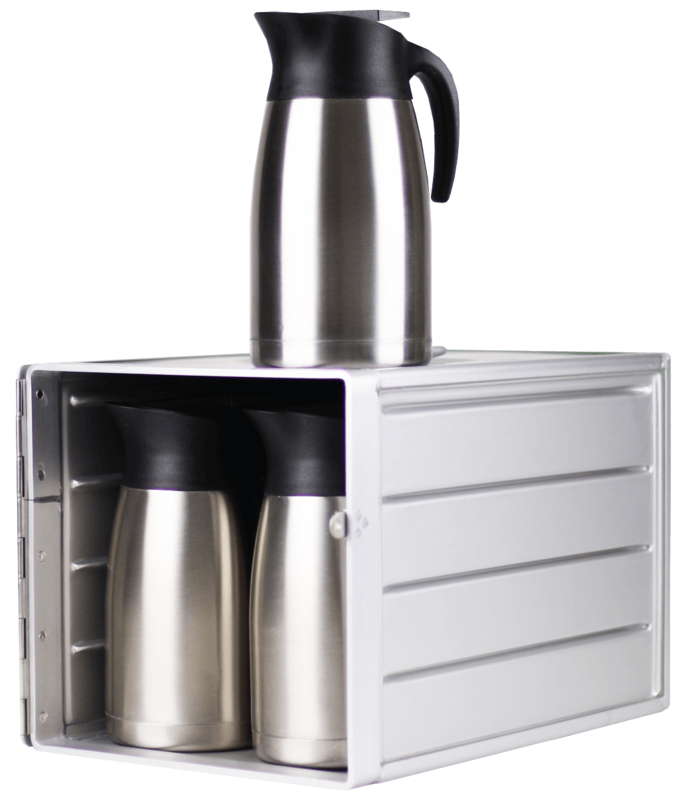 Our products are beautifully designed, friendly to the environment, and cost-effective. Time-saving, hygiene-boosting, washroom-freshening, award-scooping liquid handsoap & fragrance. 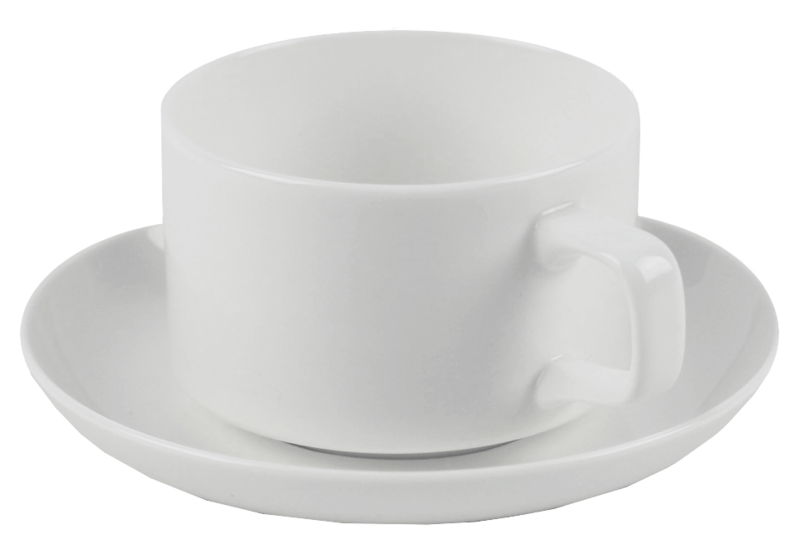 Guilt-free chinaware that is as strong & stylish as it is sustainable. Join the Royal Pearl revolution and #leavethebonealone ! Malton Inflight has taken home 5 Mercury Awards for innovative and environmentally-friendly products. The only company in the world to do so. We are striving to maintain the most ethical standards of manufacturing within our industry. Strategically sited production centres in Shanghai and Shenzhen allow us to ship to over 80 major airlines around the world - around the clock. All logistics, quality control and social-ethical audits on factories in China are carried out by our own highly experienced locally-based team in Shanghai. "Malton are a great supply partner to work with. We have always found them to be very reactive to our requirements and always happy and willing to help. Malton are always first on our list to contact!" Stacey Murdoch, Inflight Product Delivery Manager. "We are happy with Malton Inflight since we started our business partnership. Do keep up the good work and we look forward to future business opportunities with Malton." "Many thanks for helping us out during the last few weeks. 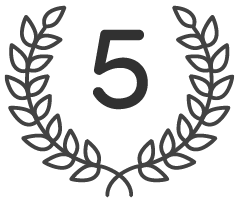 The speed and professionalism you demonstrated when dealing with our requirements were second to none. I cannot fault the service you've provided Tony, and I hope very much that we can continue our relationship via Alpha In Flight." "Malton is a supply partner who truly recognises service, listen and respond to the customer needs. They have always pulled out the stops and risen to the challenge, and we appreciate the effort they put into meeting our needs." "I think the service is wonderful! 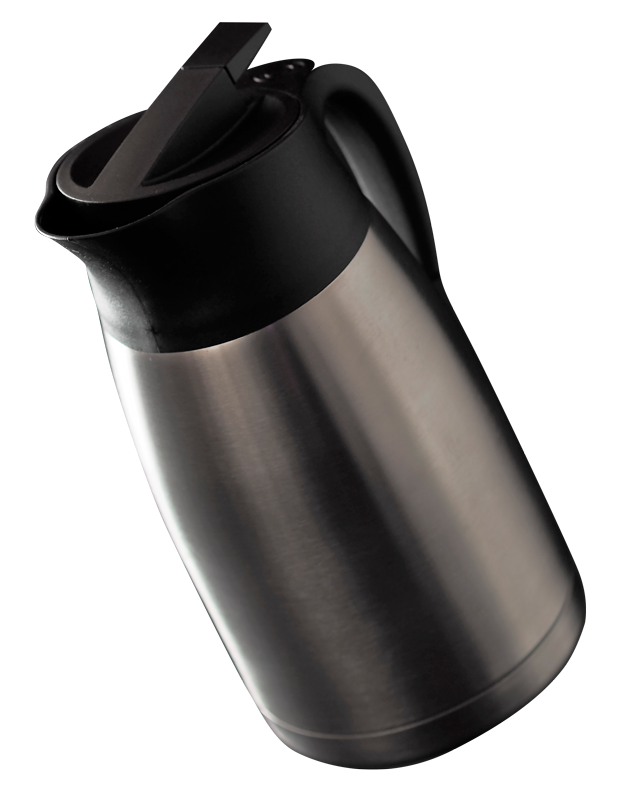 We love the Carafes as they are made to last and very reasonably priced. I think Malton has friendly and very helpful employees and they help with whatever I need :o) You guys are the BEST!" 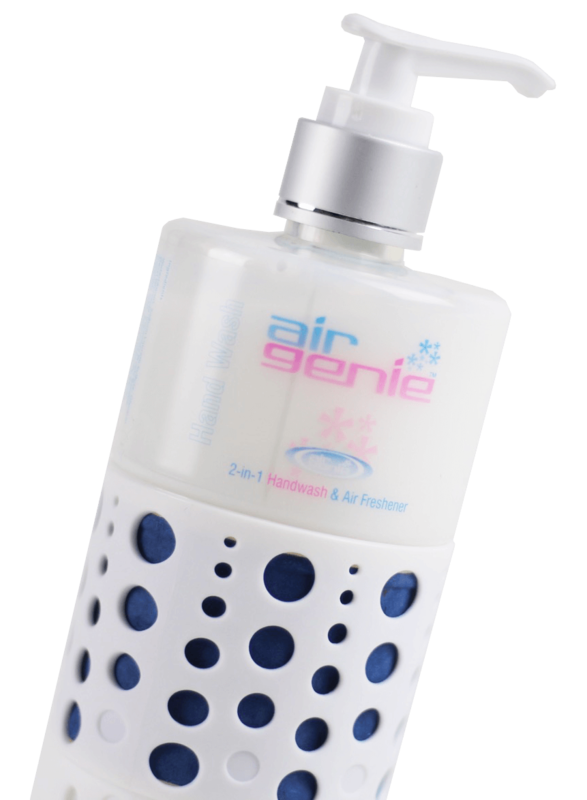 "Reaction to the AirGenie Soap-Air-Freshener from passengers and our cabin crew has been brilliant." "One of our best suppliers." "Working with Gordon and his team for the last four years has been very successful for Etihad. Together we have developed several unique products which have been of high quality and very beneficial for us. Malton's strength is in its diversity, communication and on-time delivery. So, all you need to do is throw a challenge at Gordon and his team and they will deliver!" "We certainly appreciate the support that you and your Malton team have given us to date. It’s important that we all work together, as we need each other." "A reliable supplier, gives good service."